Del Toro, who plays The Collector in the Marvel Cinematic Universe, was spotted in Atlanta, Georgia where 'Avengers 3' is being filmed. Yet another major name appears to have been added to the already stellar cast for Avengers: Infinity War, with Benicio Del Toro all but confirmed to be reprising his part as The Collector after being spotted in Atlanta, where the Marvel blockbuster is being filmed. Del Toro has played the character twice already in the Marvel Universe already, appearing in Thor: The Dark World and Guardians of the Galaxy. An Instagram snap from Atlantan record store Criminal Records appears to show the 49 year old actor shopping there, leading many fans to put two and two together. The 'Iron Man' actor was talking about his new movie 'Avengers: Age of Ultron' with Channel 4's Krishnan Guru-Murthy. Robert Downey Jr. abruptly ended and walked out of an interview on Wednesday after a line of personal questioning. The 50 year old actor was speaking to Channel 4’s Krishnan Guru-Murthy about his new film Avengers: The Age of Ultron when he shut the whole thing down, saying “It’s getting a little Diane Sawyer in here,” referencing the famous news anchor. 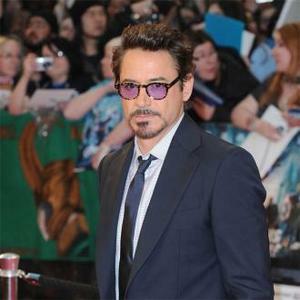 The interview seemed to be going very well, with Guru-Murthy asking questions the character of ‘Iron Man’, the qualities that Downey has brought to the role, and whether he was a fan of comic book heroes and superheroes as a youngster. Stellan Skarsgard has revealed that he will play a small part in the forthcoming movie Avengers: Age of Ultron. The 63 year old Swedish actor will reprise his role as Dr. Erik Selvig in the sequel to the 2012 film The Avengers, which was the biggest grossing film of that year in addition to receiving glowing critical prais. 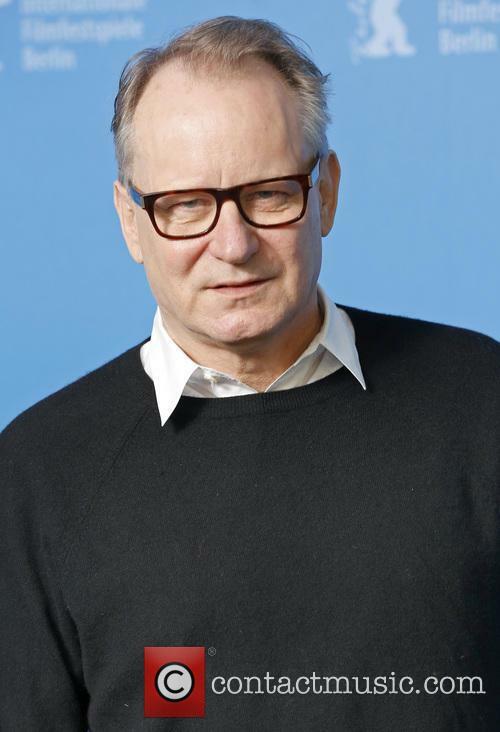 Stellan Skarsgard will appear once more in Avengers: Age of Ultron as Dr. Erik Selvige. Skarsgard confirmed his participation and also gave a humorous reference to his largely expository role in the film: "I don't know what I'm allowed to say. But usually they call me in if they need something explained [to the audience]. There's a lot of explanations to do when it comes to that universe." The Avengers: Age of Ultron could feature a prominent love story, according to Mark Ruffalo. Details of the upcoming Avengers sequel Age of Ultron are beginning to trickle out and cast member Mark Ruffalo has given fans the biggest hints yet as to the direction in which Joss Whedon is taking the big-budget movie. Shooting on the movie began in South Africa last month, with Ruffalo's character The Hulk very much at the center of things. We know that a giant green Hulk head on a pole was used to terrorize extras - but was Ruffalo out there too? 'Avengers: Age of Ultron' is headed to South Korea! Joss Whedon’s superhero sequel Avengers: Age of Ultron will shoot in the South Korean capital of Seoul, Marvel announced on Tuesday (February 18, 2014). It’s one of several international shooting locations for the follow-up to 2012’s The Avengers, which took 60% of its $1.5 billion box-office takings from foreign markets. Joss Whedon Won't Make 'Avengers 2' Without Downey Jr. And That's A Fact. 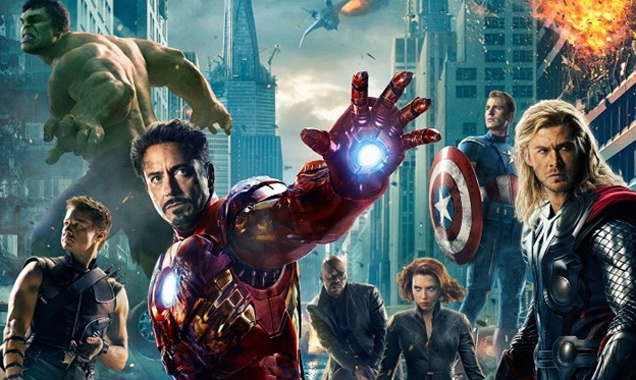 Can Avengers 2 go ahead without Robert Downey Jr? 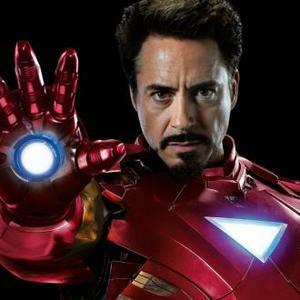 Iron Man himself Robert Downey Jr is yet to sign on to appear in Avengers 2, it has emerged. Contractual negotiations between Marvel and the actor have been complicated by the fact that the third movie in the Iron Man franchise became the fifth highest grossing movie in history, just $100 million short of The Avengers. Pretty much everyone - including Marvel - assumed Downey would be turning in for work on Avengers 2 given the huge success of the first film, though nothing has been signed. In conversation with the Daily Beast, director Joss Whedon made it clear he would not begin production on the sequel without his leading man, saying, "He is Iron Man. He is Iron Man in the way that Sean Connery was James Bond. I have no intention of making Avengers 2 without him, nor do I think I'll be called upon to do that," he said, unequivocally adding, "I don't think it's in my interest, Marvel's interest, or his interest, and I think everything will be fine. 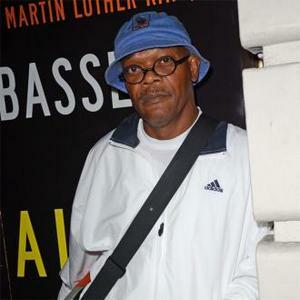 But I know that this is Hollywood and you roll with things. You have to be ready for the unexpected. But I loved working with Robert, and everybody knows he embodied that role in a way no one else can." Of course both Whedon and Downey Jr would make an ABSOLUTE FORTUNE from Avengers 2, though the actor's standing as (probably) the most bankable star in the world right now is muddying a deal. 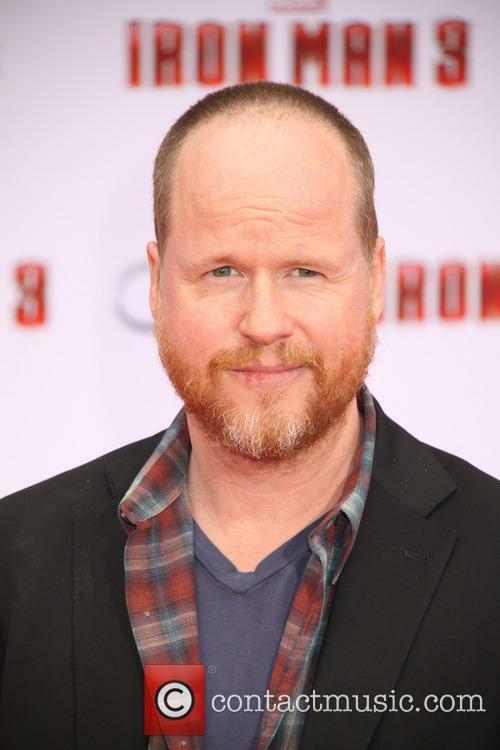 Nevertheless, Whedon remained upbeat, saying, "I think everything will be fine." Continue reading: Joss Whedon Won't Make 'Avengers 2' Without Downey Jr. And That's A Fact. Ben Affleck has denied the rumor that he was approached to direct one of the most highly anticipated superhero flicks of the next few years – Justice League, which is DC’s answer to Marvel’s hugely successful Avengers franchise, set to be released in 2015. The rights to the flick belong to Warner Bros, but Affleck has explicitly denied having been asked to helm the project and has said that it is still in its earliest stages. The Argo director doesn’t mind having to snub the rumours, he said for HitFix. 'I don't mind setting the record straight. It's one of those things where the closest I came was some people talked to me about it like at a meeting. They were like, 'Here's the stuff we're doing', you know? 'Here's what we're looking at, Affleck explained. ‘That kind of thing. And they suggested it. But I don't think there's a script. I don't think there's anything.' Well, that was certainly vague. Perhaps Affleck is already practicing saying nothing in statements for his potential political career? Nevertheless, the actor-turned-director has expressed his interest in Justice League and will be watching how this one pans out. It will certainly be a highly anticipated flick, with the Avengers having set the bar pretty high and the second flick of the series coming out in 2014. The cast of the highly anticipated upcoming superhero movie 'The Avengers' are seen on location in Manhattan. Chris Hemsworth is seen in full costume as the Norse God Thor, surrounded by crew members and alongside English actor Tom Hiddleston, also in costume as the mischievous Norse God Loki. Scarlett Johansson, Chris Evans and Jeremy Renner, who play Natasha Romanoff, Captain America and Hawkeye respectively, are seen alongside as the crew prepare to start shooting.The Avengers sees several superheroes from across the Marvel comics universe recruited by Nick Fury of the peacekeeping organisation 'S.H.I.E.L.D.' to save the world from brink of devastation.